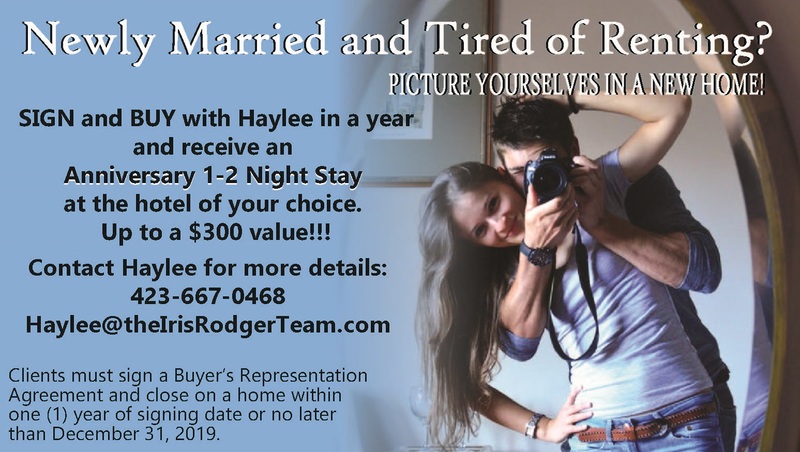 SPECIAL OFFER – LIMITED TIME!!!! Your dream home has a “For Sale” sign in the yard, but the agent whose name is on that sign does not have to represent you in that purchase. Luckily, the way the process works is you get to interview and select the agent of your choosing. Also, your agent should be able to communicate with you – where you are and when you need it. You should be able to look to your agent as the expert, and a really good agent will work hard to make sure you become one, as well. For more answers to questions about the process or how one of our buyer’s agents may serve you, just fill out the contact form to the right, and we’ll be happy to help any way we can. Check our blog for more info on home buying concerns, a walk through the home mortgage process, and more helpful tips. Be the first to see new homes as they come on the market! 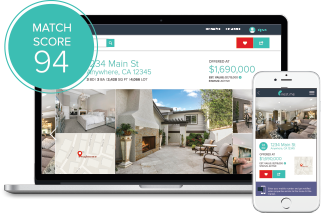 Customize your own search and get alerts when homes are listed that match your criteria!!! Click here to get started.